Dr. Royal is a strong believer in life long continuing education. He consistently acquires 2-3 times the required credits for licensure in the state of Florida. He strives to stay current on all the latest technological advances to be able to offer his patients all current options for optimal dental health and esthetics. In his free time, Dr. Royal enjoys coaching youth sports. 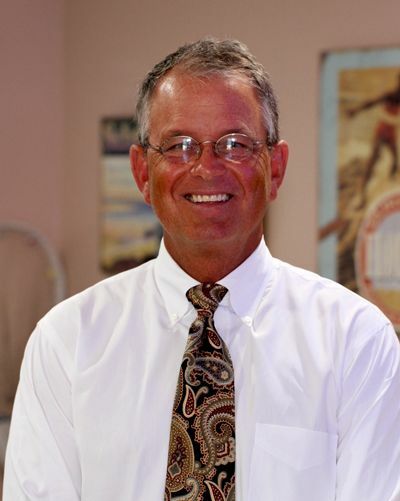 He has coached high level travel soccer for over 20 years,and holds national level coaching certificates. He has also coached softball, football, basketball and hare scramble dirt bike racing. Dr. Royal and his family have also competed on horseback in team sorting, team penning, cutting, reigning and reigning cow horse competitions. Kat supervises all team members and coordinates office flow. 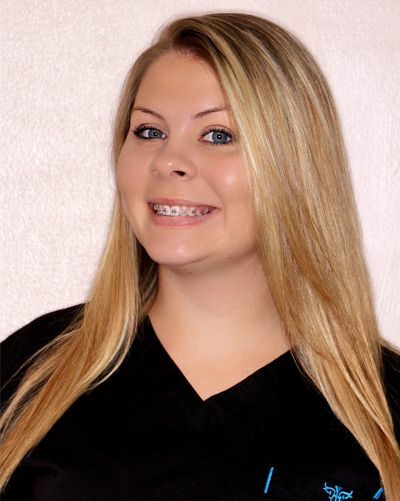 Kat started her career with dental assisting in 2007. 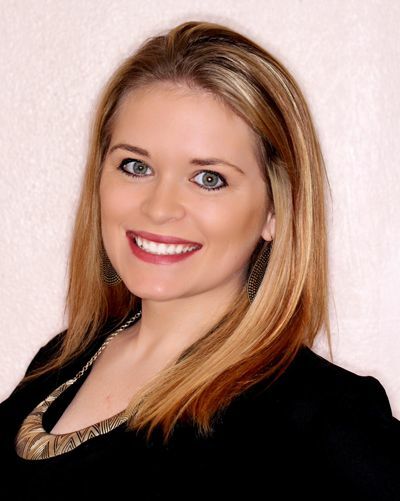 She quickly fell in love with the office management in the dental field and continued her education to best serve patients. Kat’s passion for her work is displayed by the individual focus on meeting our patients’ comfort and needs. She feels very fulfilled when she is able to take a fearful patient with complex dental issues and help transform them into the confident rejuvenated person they deserve to be! She is happily married with two daughters and one son. In her spare time, she enjoys dancing and spending time with her family. 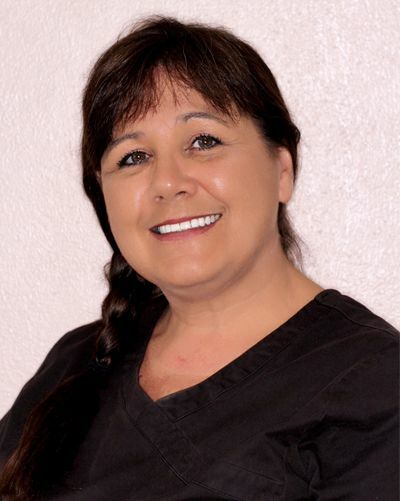 Tracie has been in the dental field for over 30 years as a treatment coordinator and insurance coordinator. Her goal is to educate the patients in understanding their treatment and helping them find affordable ways to fit advanced dentistry into their lifestyle. She feels the best part of working in the dental field is hearing what kind of difference we make in people’s lives. 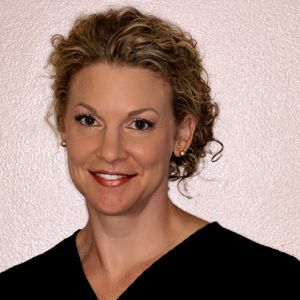 Tracie strives to ensure our primary purpose of helping our patients achieve and maintain a beautiful smile. In her spare time she enjoys spending time with her family and being out on the water. Karen has lived in Florida most of her life, moving to Vero Beach in 1995. 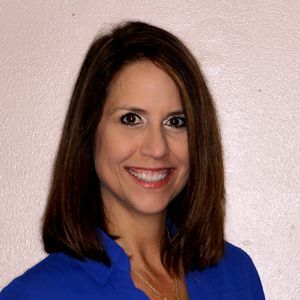 She has been in the dental field since 1992 and graduated from Indian River State College, Summa CumLaude, with an associate’s degree in Dental Hygiene in 2013. She was awarded the Hu-Friendly Golden scaler award for clinical excellence. Karen strives to provide her patients with the care, education, and the support they need to reach their optimal oral health. In her spare time she enjoys CrossFit, spending time with her daughter, and going to church. Diana is a 1986 graduate of Ivy Tech State College in Lafayette, IN. Attended Purdue University and the expanded dental program at the IU school of dentistry. Diana loves her job and enjoys seeing the transformation that takes place in patients when they can smile with confidence again. Diana has two adult children and two grandchildren. She enjoys fishing, the beach, and air boating. Assisting has been Amber’s dream since she was 6 years old and had her first dental visit. She has been in the dental field for two years now. 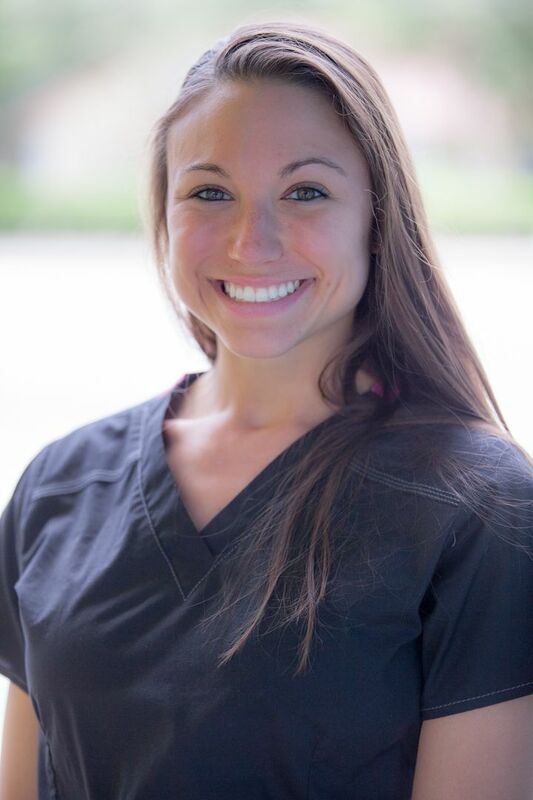 A desire to master the latest advancements in dentistry is what first attracted her to join our practice. Amber strives to make all the patients have an enjoyable and relaxed experience with each visit. She loves making a difference in patients’ lives by giving them confidence in their smile with our great cosmetic procedures. She enjoys cooking, crafting, gardening, and the outdoors with her family.